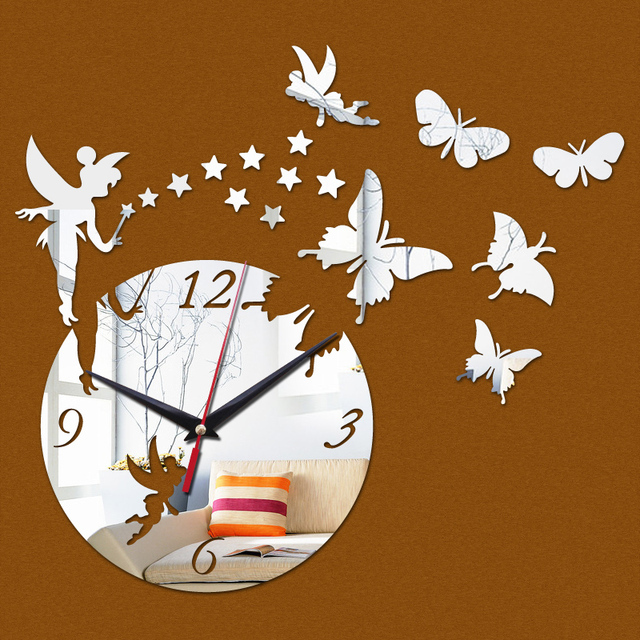 With our Mirror 3D DIY wall clock, you will have a modern decoration on your wall in your living room. Stylish and modern with the added benefit of always knowing what the time is. 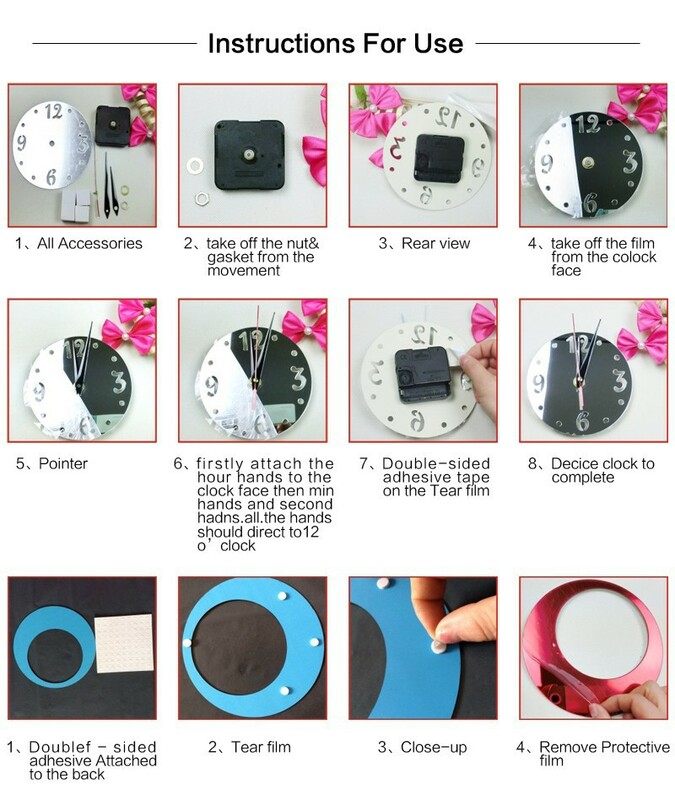 – Package includes 1 DIY large wall clock with a manual. Very popular! Order now and save money. We will ship it within 48 hrs and we offer 30 days refund money back guarantee if you are not satisfied. 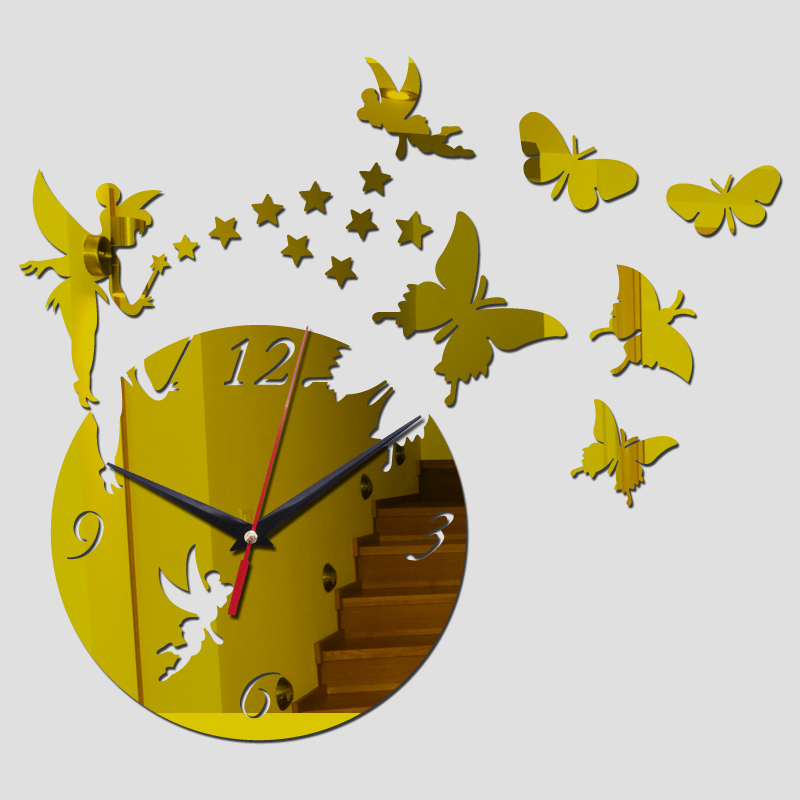 3D Mirrored wall clock home decor DIY crystal Quartz clock art watch. 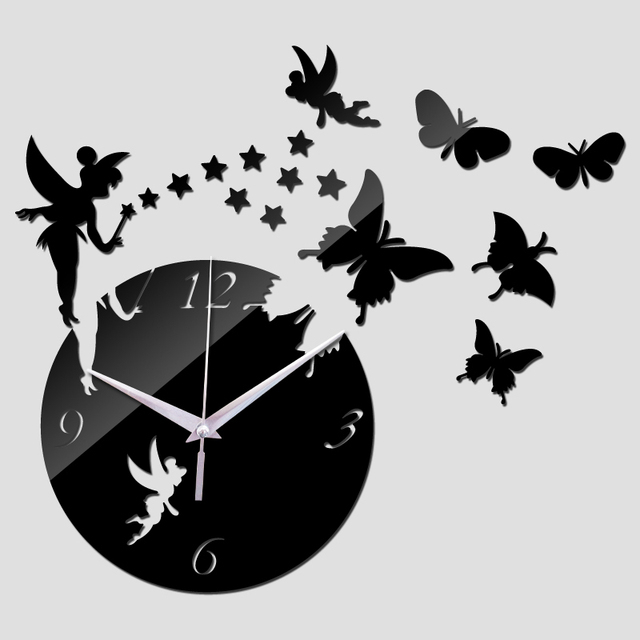 With this stylish mirrored wall clock you will decorate your house or living room so it looks modern and stylish. 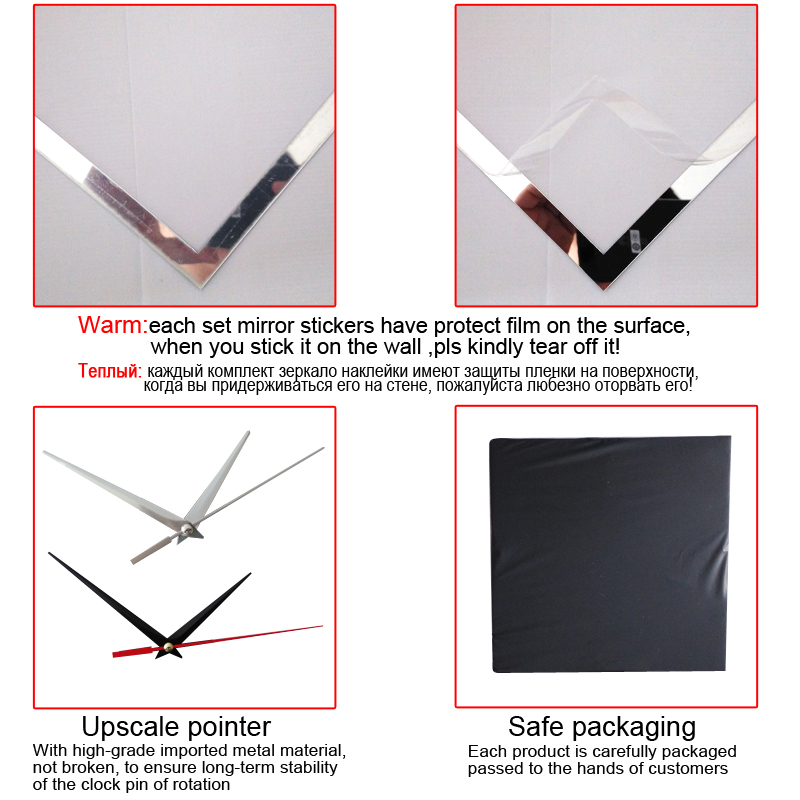 Its designed so you can use it as a mirror. 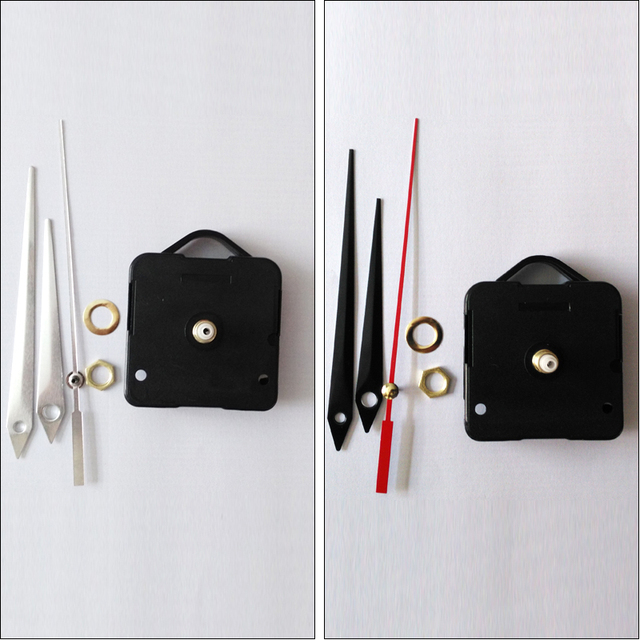 It’s DIY so it entirely up to your self how you will have it decorated.